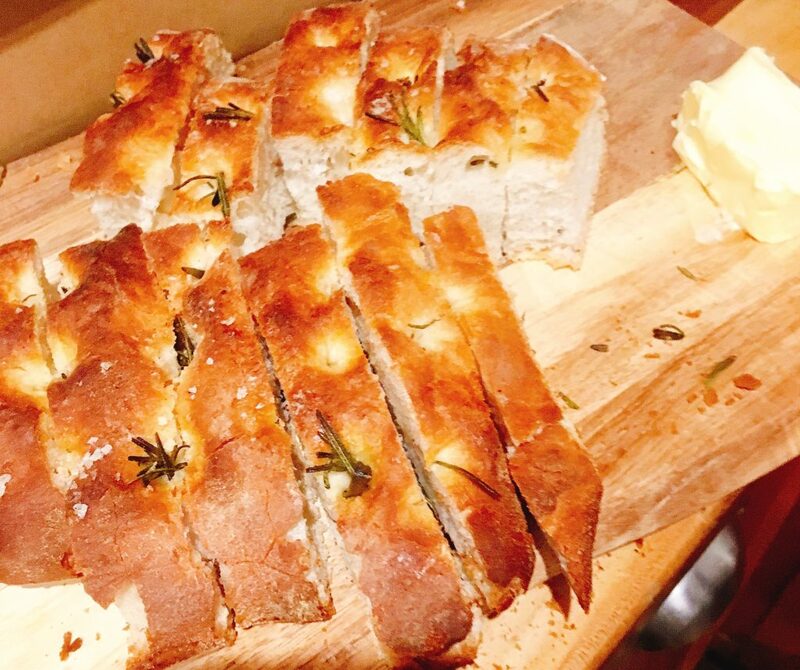 On Saturday evening we held a birthday dinner party Abbotsbury in Dorset. The dinner party was for 8 people at Greenbanks which is a beautiful house overlooking the sea with beautiful views. The group chose from our seasonal menu and their choices were as follows. 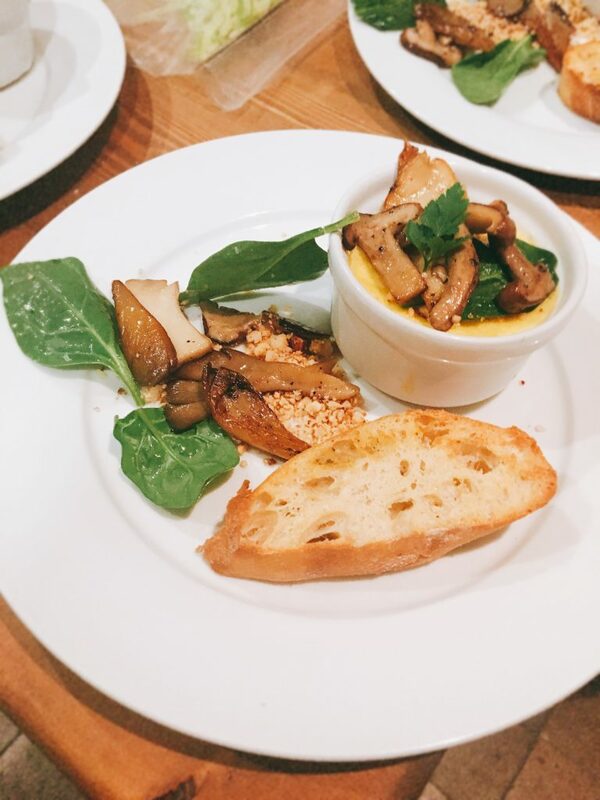 Set cheese soufflé with sautéed wild mushrooms, spinach leaves, nut crumb and garlic toasts. Confit chicken wings with parsnip veloute and pickled apple. 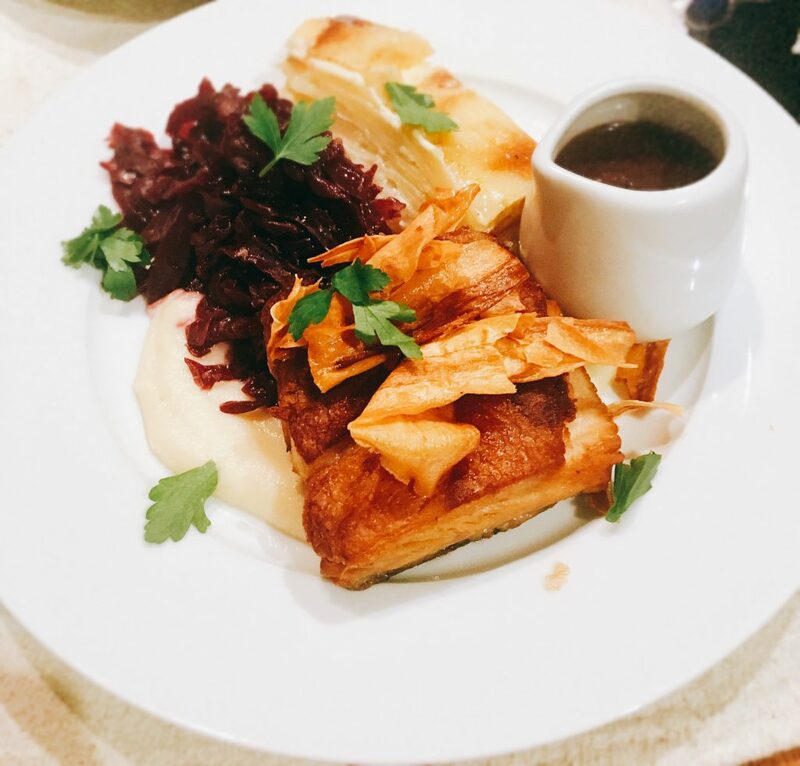 Pork belly With parsnip crisps, celeriac puree, braised red cabbage and pork sauce. Chicken croquettes With crushed buttered new potatoes, honey and thyme carrots, sage and onion puree, bread sauce and sprout leaves. Harissa parsnip and squash puff pie With a roasted vegetable salad and whipped goats cheese. 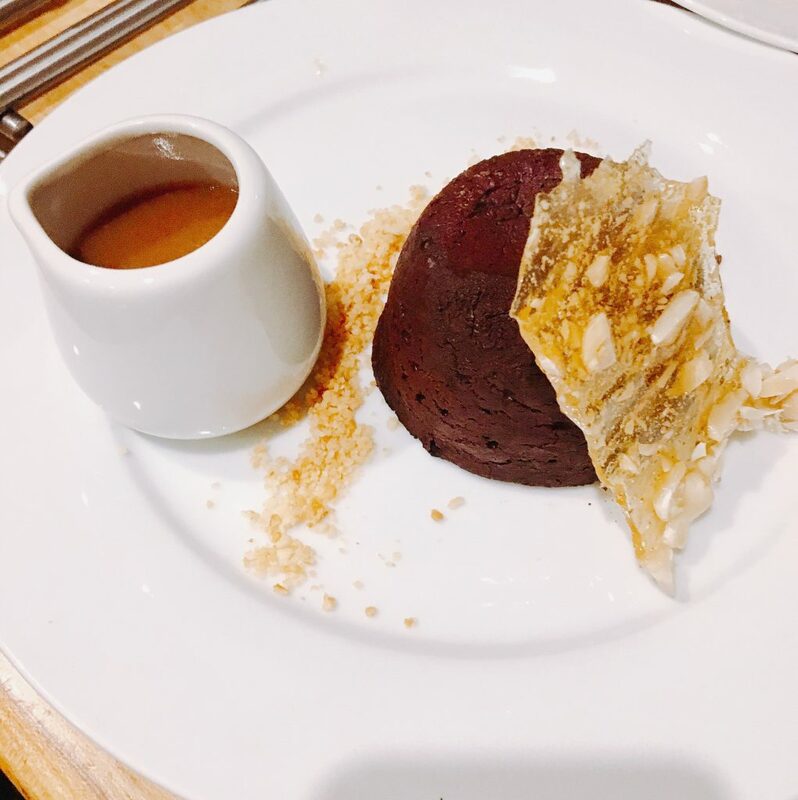 Chocolate fondant with peanut caramel tuille and salted butter caramel sauce. 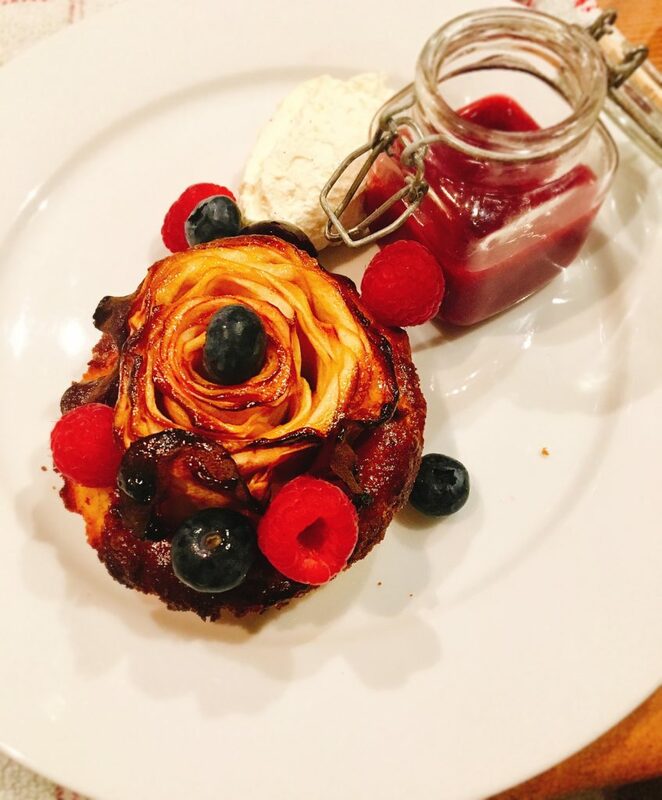 Apple tart with winter fruits, a berry sauce and Chantilly cream.